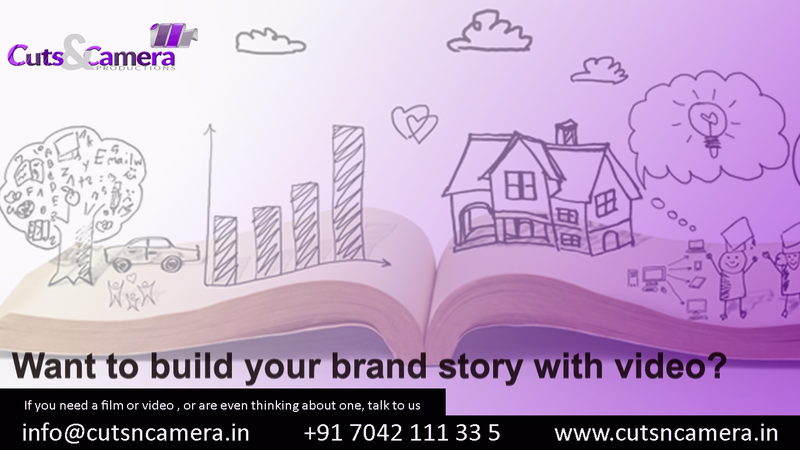 How do you tell the story of your brand? 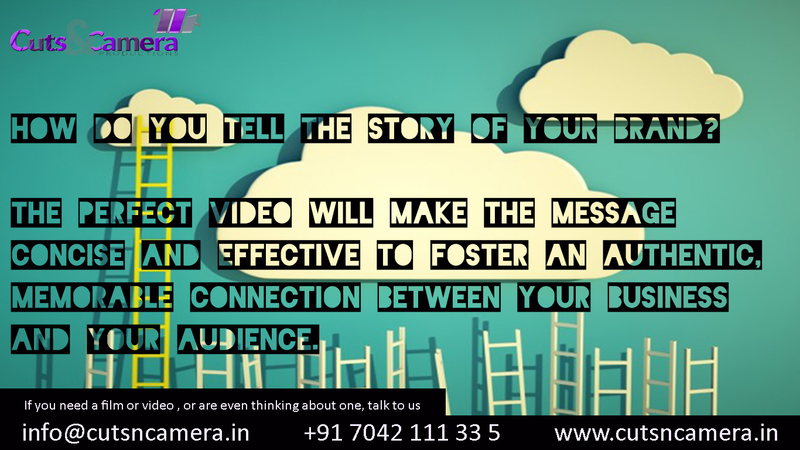 We excel at making the message concise and effective to foster an authentic, memorable connection between your business and your audience. 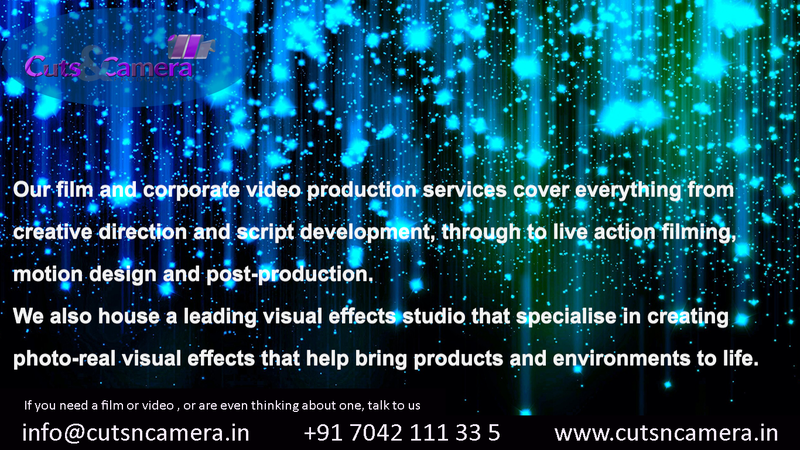 we will help your business create impact with quality video production and editing services. 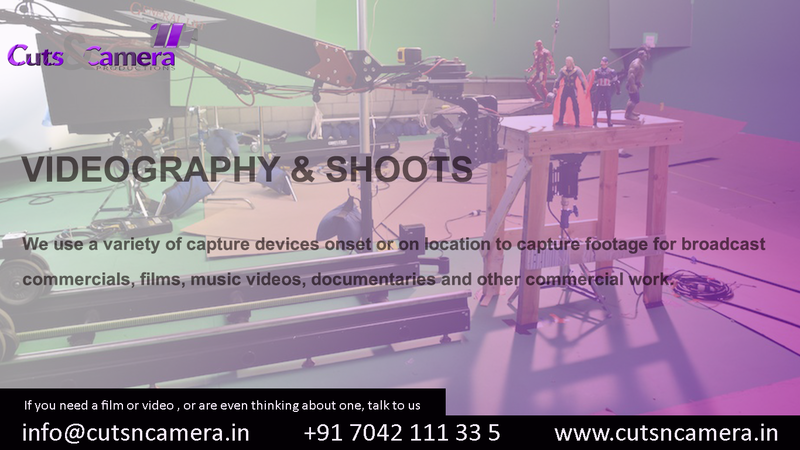 We use a variety of capture devices onset or on location to capture footage for broadcast commercials, films, music videos, documentaries and other commercial work. 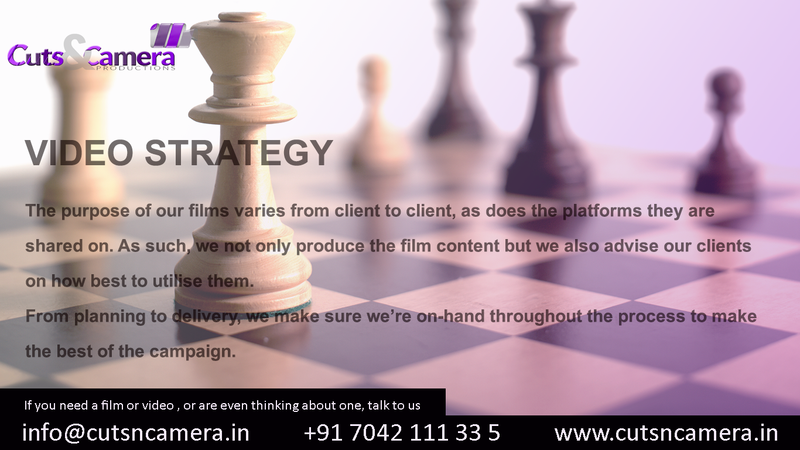 Cuts & Camera have produced some world-class corporate films all over the world, our creative team work hard to get a full understanding of your companies core-values and messages for the target audience and from here we create the storyline and storyboards to match the brief. 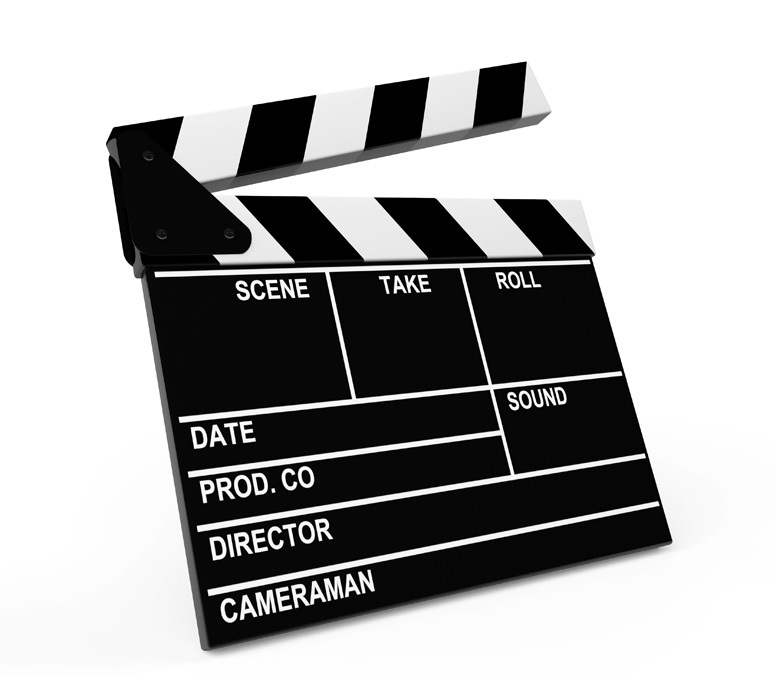 Visual forms of communication is what our brains are hardwired to recognize. 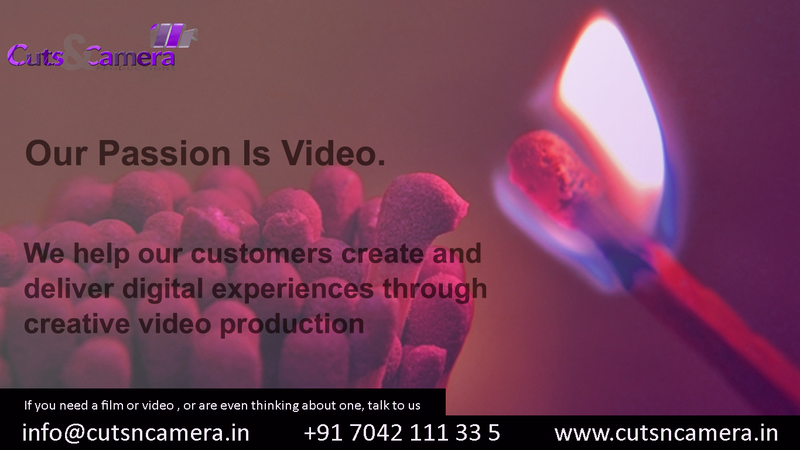 We are quick to visuals, motions and as we skim through pages of information, we are sure to endure the entire length of an explainer video. 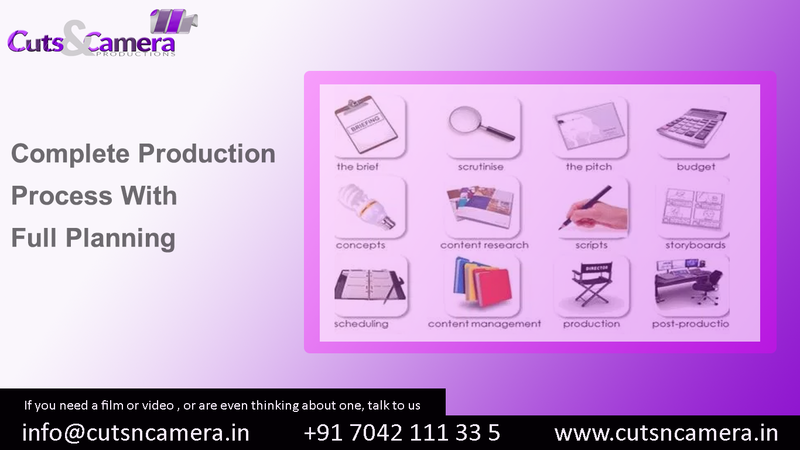 Whenever you are looking for a video production house. 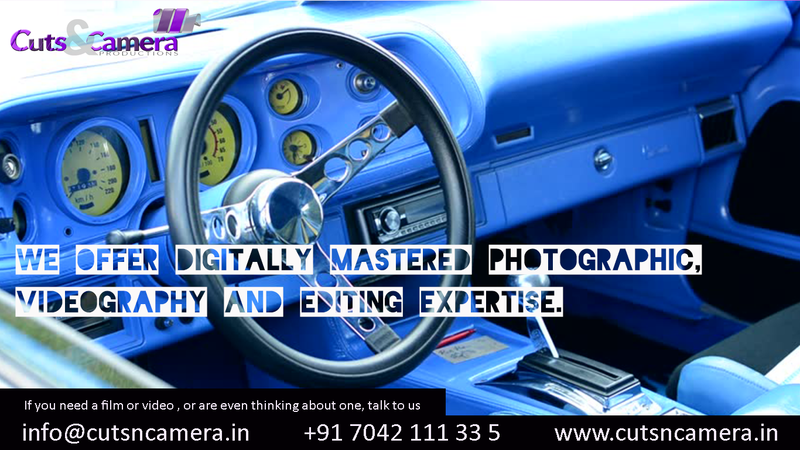 You should check the following things.